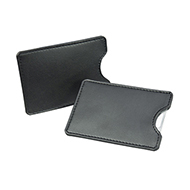 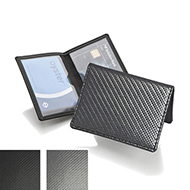 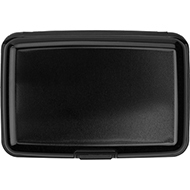 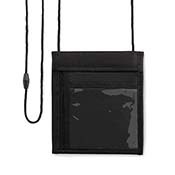 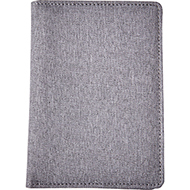 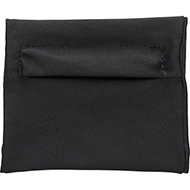 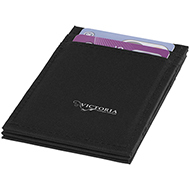 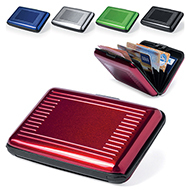 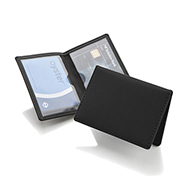 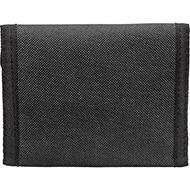 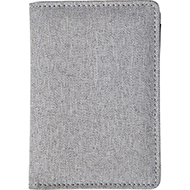 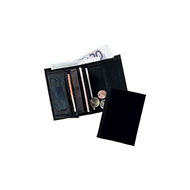 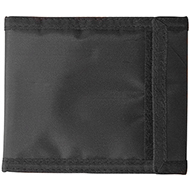 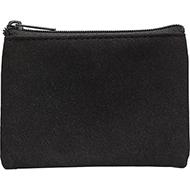 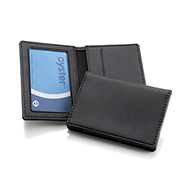 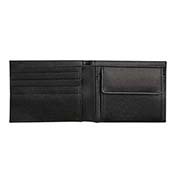 From transport cards and membership cards to credit cards and cash, our selection of wallets are perfect for keeping the important items in your life safe. 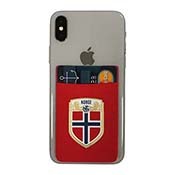 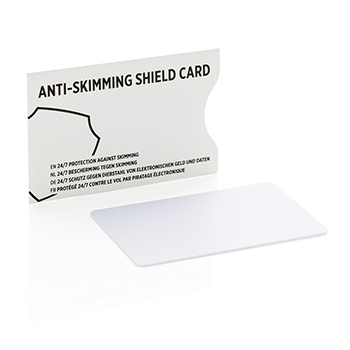 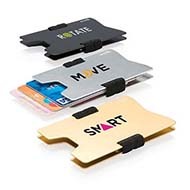 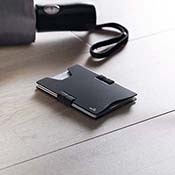 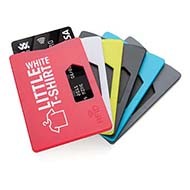 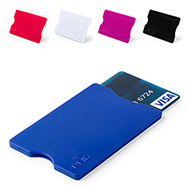 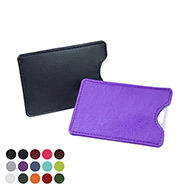 Our innovative range of wallets will help you choose the perfect promotional product, whether it's a smart phone wallet or an aluminium card holder! 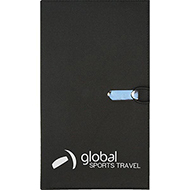 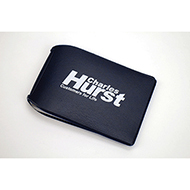 All of our printed wallets can be customised with your logo, creating a fantastic promotional product, perfect for giveaways or gifts! 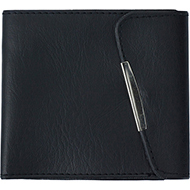 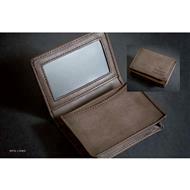 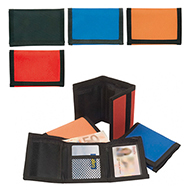 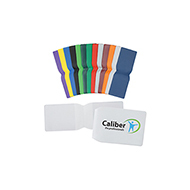 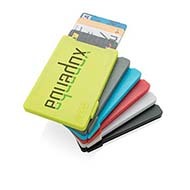 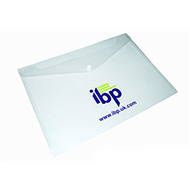 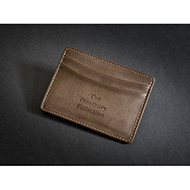 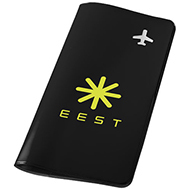 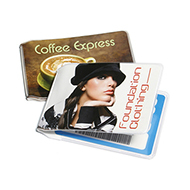 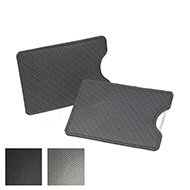 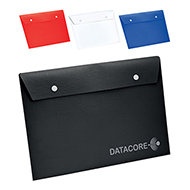 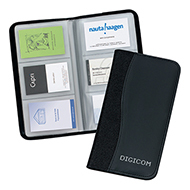 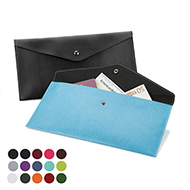 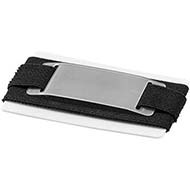 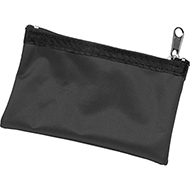 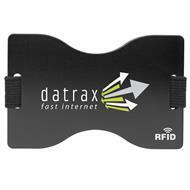 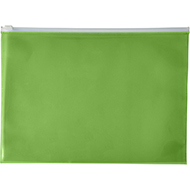 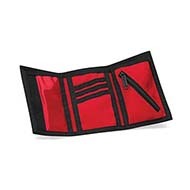 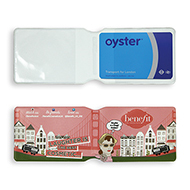 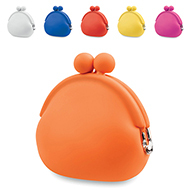 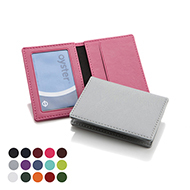 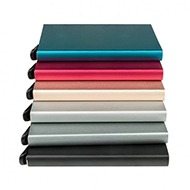 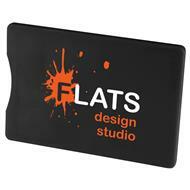 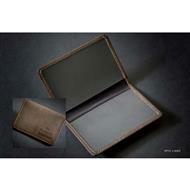 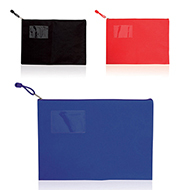 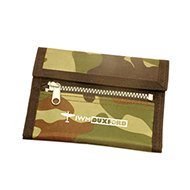 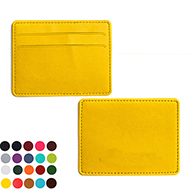 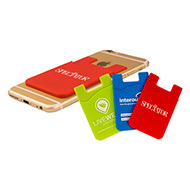 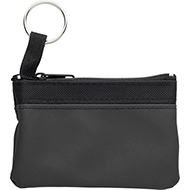 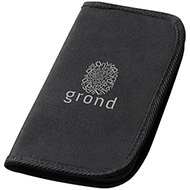 Our customer service team can help you compliment our branded wallets with additional promotional products. 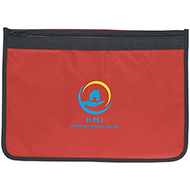 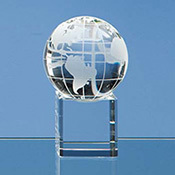 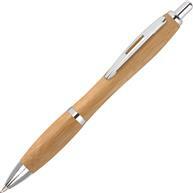 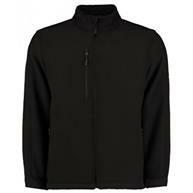 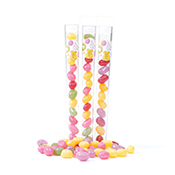 Contact us today on 01245 382600 or sales@allwag.co.uk and let us help you promote your message.